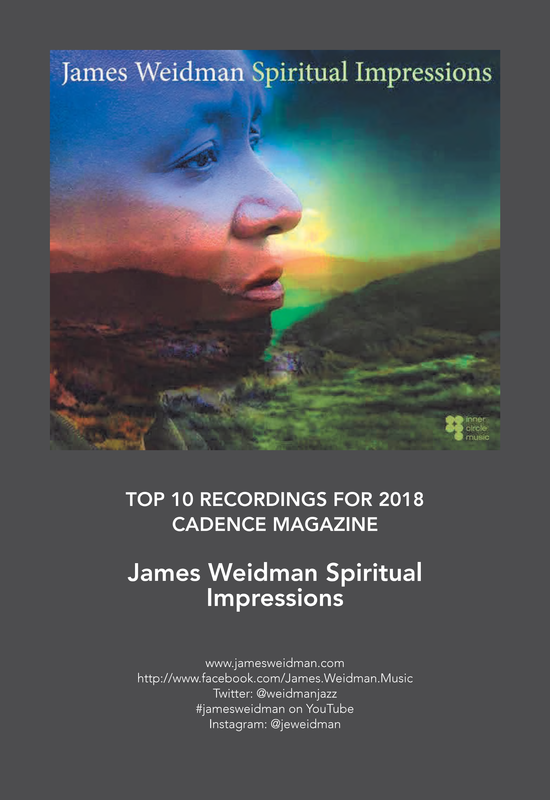 I am proud to announce that my Inner Circle Music album “Spiritual Impressions” was selected best top 10 albums of 2018 by both Cadence Magazine and Jay Hunter’s Blog! 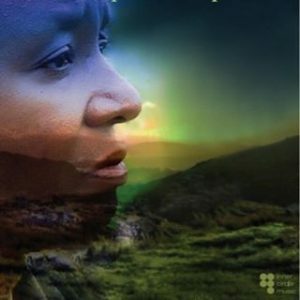 Purchase your copy at Cdbaby, Itunes or any of your preferred sites. 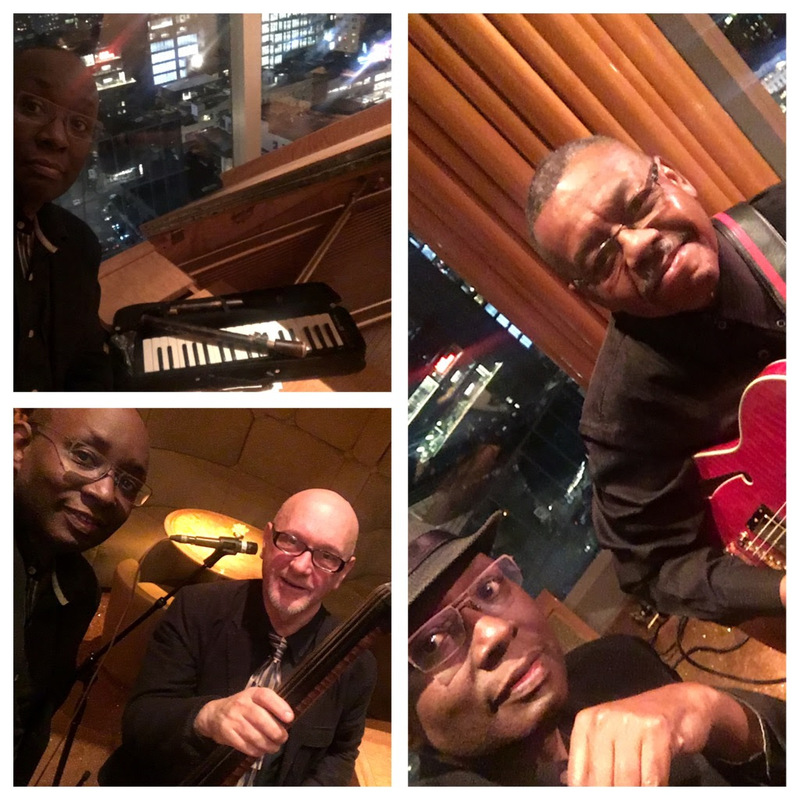 Our mission keeping the groove alive within the original classic trio format piano, guitar and bass in the spirit of the Nat Cole and the original Oscar Peterson trio. 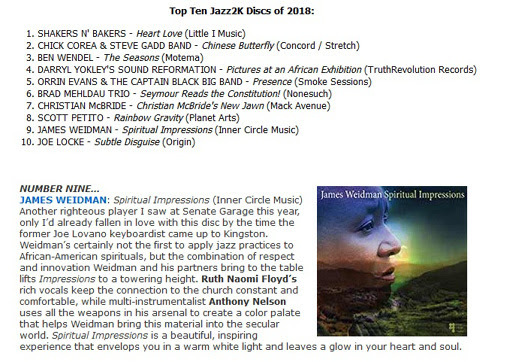 I am happy to have Marvin Horne guitar and John Menegon on bass. 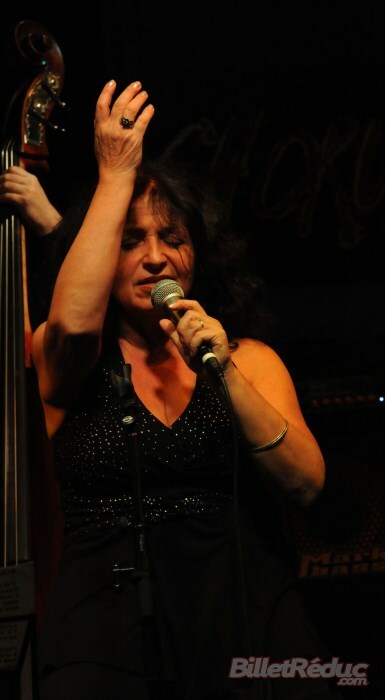 These musicians all bring their special brand of individuality to the bandstand. Look out for our appearances in 2019. January 19, we return to the Top of the Standard.